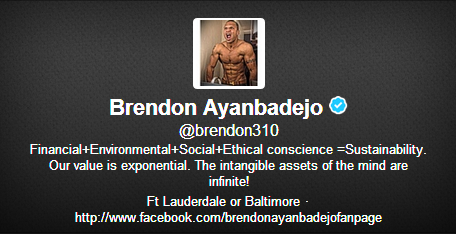 Apparently Brendon Ayanbadejo must've gotten a visit from the Ravens PR people this morning as an hour ago he tweeted. For those wondering what exactly Ayanbadejo is talking about, check here. The Ravens linebacker was just a little too amped up to face the Pariots and started pulling out all the hard hitters.